Perhaps the most controversial character in this book is Cat. Do Stride and Serena make the right decision about her? Should she keep her baby? Brian says he likes to give his books a “you are there” feel. How does this play out in the dramatic settings of the novel? Have you read Brian’s other books? 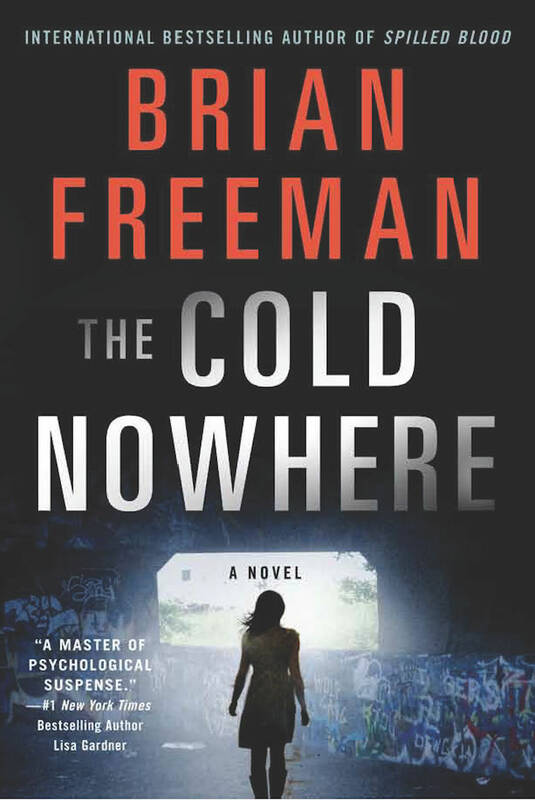 How do you compare a Stride series novel like THE COLD NOWHERE with his award-winning stand-alone SPILLED BLOOD? Duluth readers have called this the “Duluthiest” of Brian’s books…do you agree? Where do you see Stride and Serena’s relationship going next? Brian says that most crimes have “ripples” that keep spreading long after the crime itself, often for years. How does this play out in the book? In real life? Many different abusive relationships play out through the book. Discuss how characters such as Michaela, Cat, Dory, and Brooke all dealt with abuse in different ways. Which other author do you find closest to Brian in terms of style and approach?